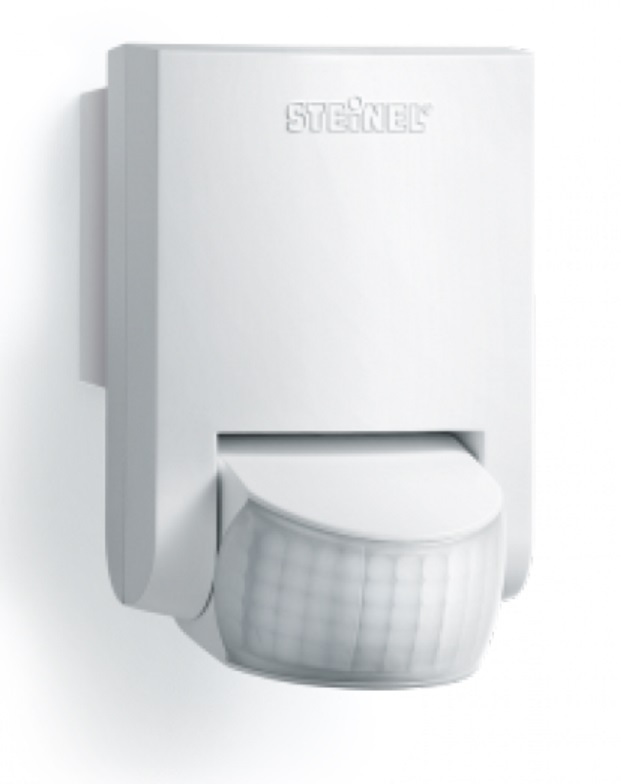 This IS130-2 White PIR 130 Degrees Infrared sensor from Steinel is ideal for targeting areas in front of buildings, driveways and indoor areas. Ut gas a 130 degree angle of coverage that will reach up to 12 meters. It also has a selectable twilight and time threshold. The sensor turns through 50 degrees and will tilt through 90 degrees to give precise adjustment in the detection zone. The unit is also covered by a comprehensive three year warranty.